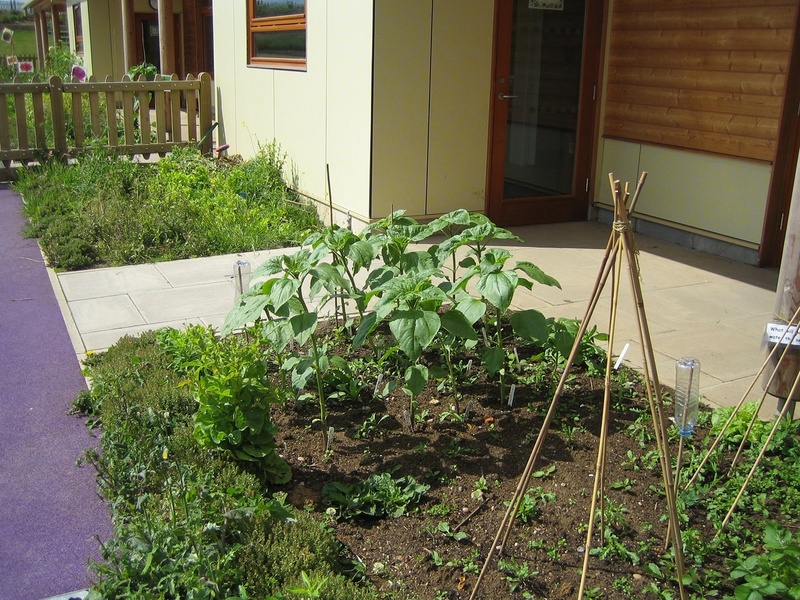 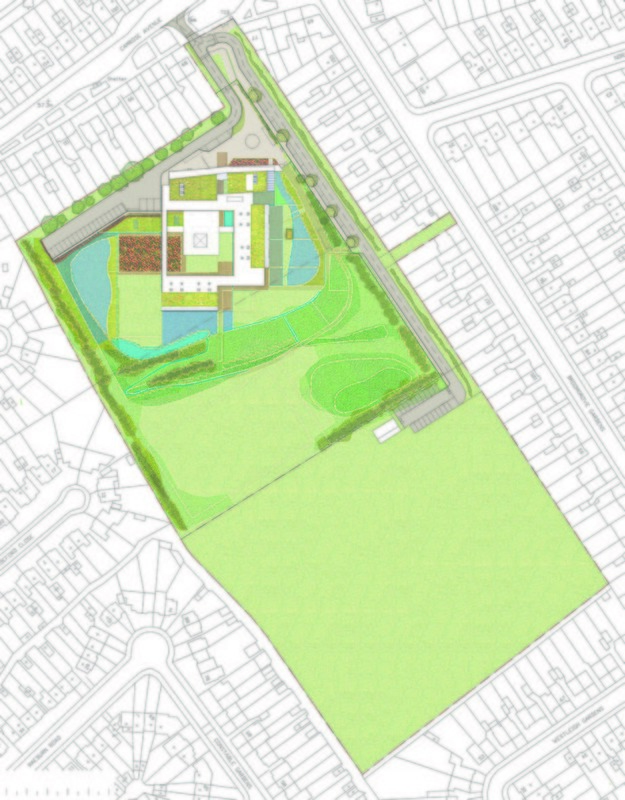 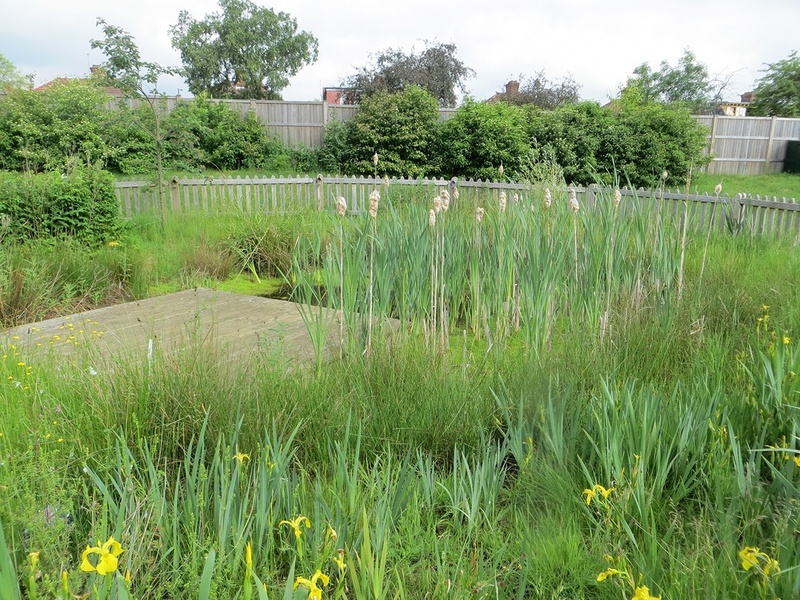 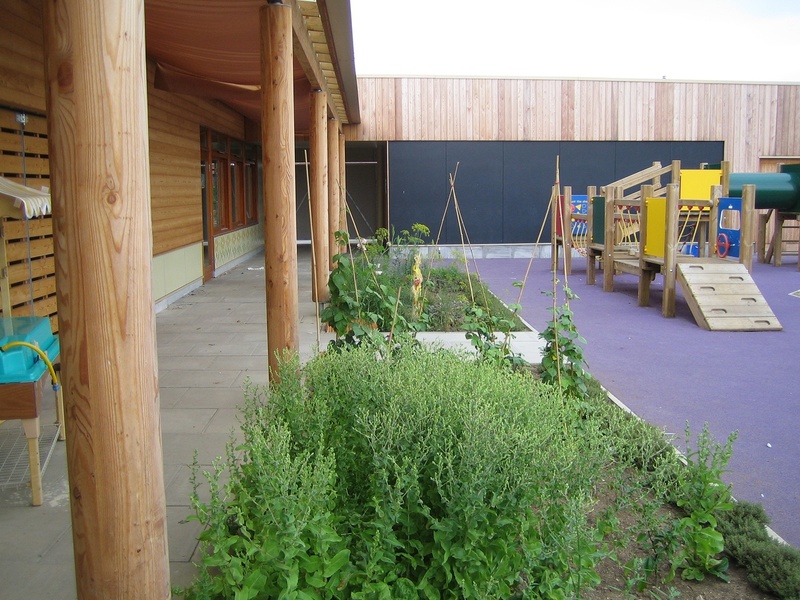 The importance of nature is an overwhelming theme in the design of Krishna-Avanti Primary School – a new voluntary-aided Hindu school in London. 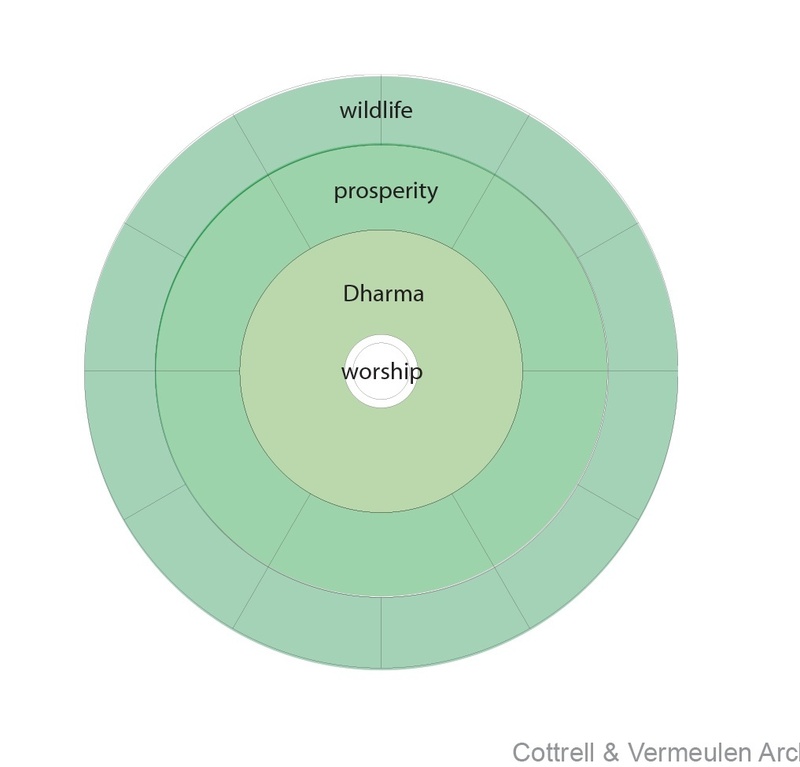 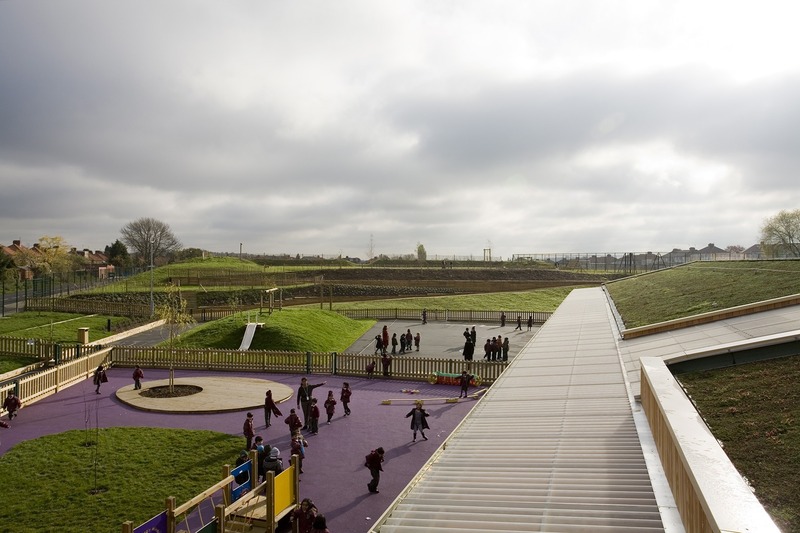 The design draws upon the importance of nature to the religion, and in doing so develops a sense of moral and social responsibility in the children. 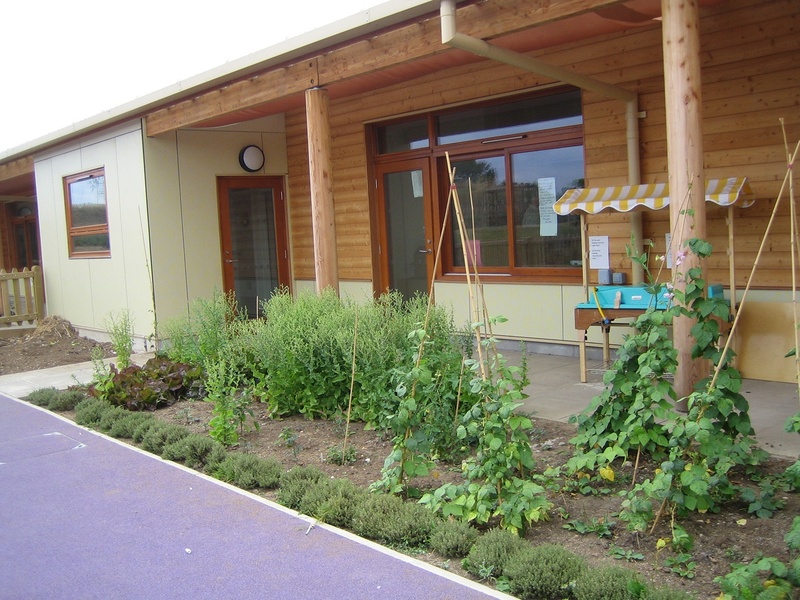 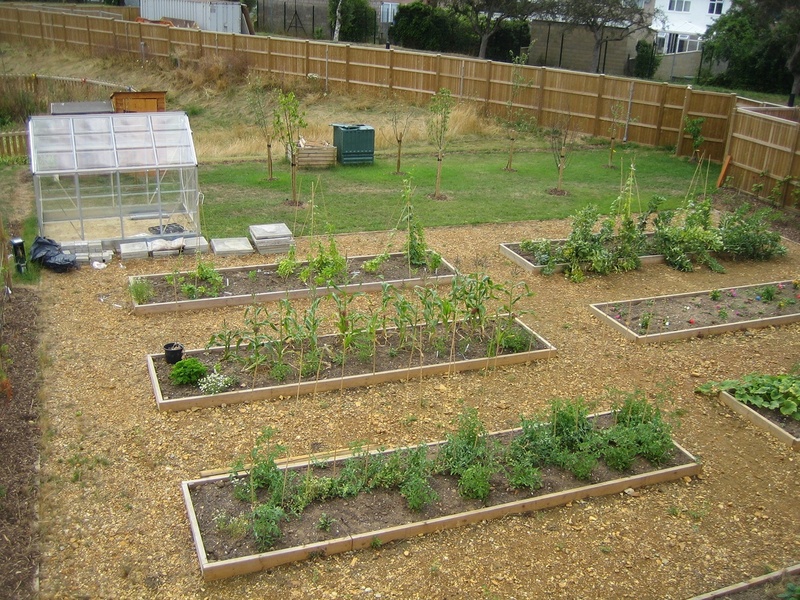 The sculpted landscape provides a pollutant cleaning resource, a comfortable play environment and a learning opportunity for the children, with the growth of fruits, vegetables and grain playing an essential part in the school’s curriculum. 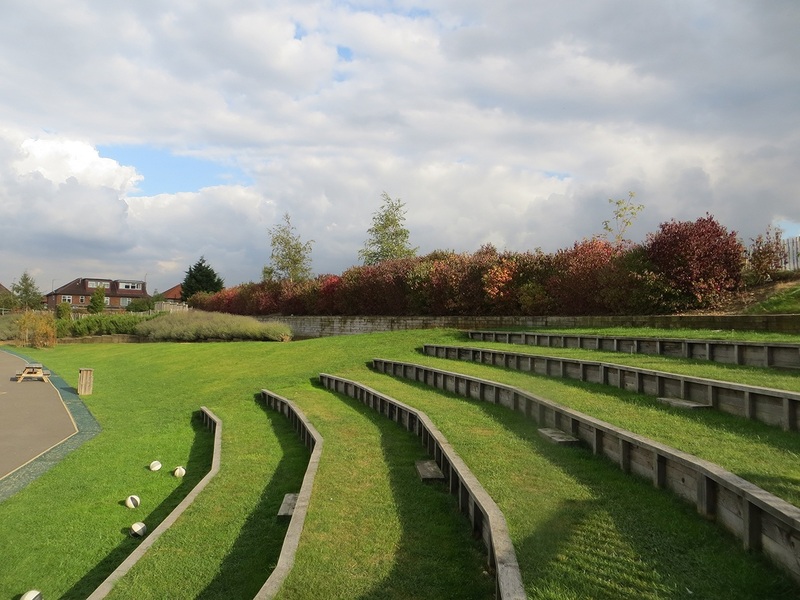 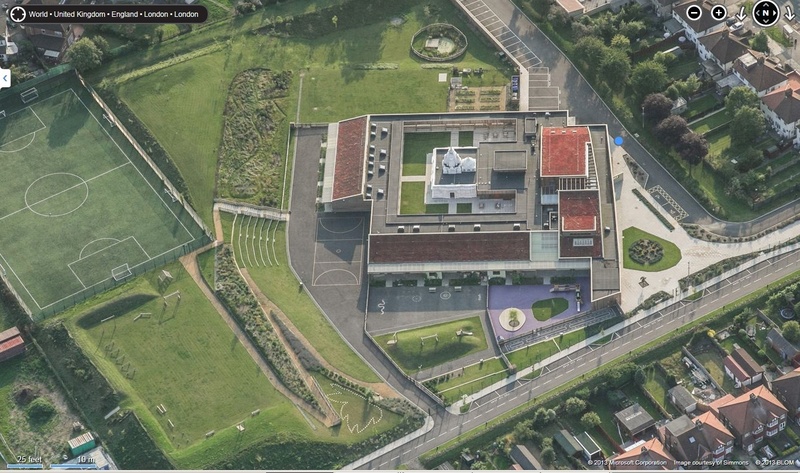 The built forms of the school are also designed to enrich the nature by acting as a landscape within themselves. 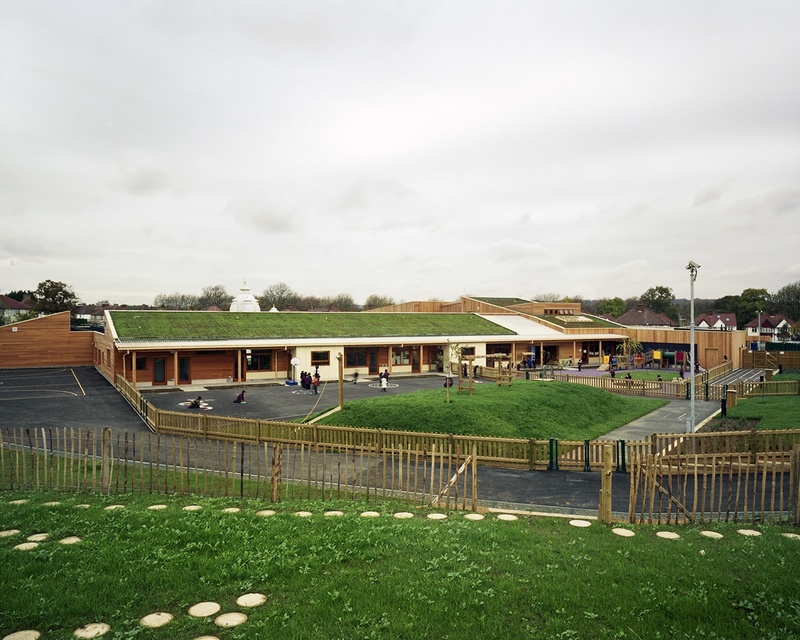 Sloping sedum roofs work to de-materialise the school and invite the outdoors inside the building, while providing formal and informal locations for outdoor learning.